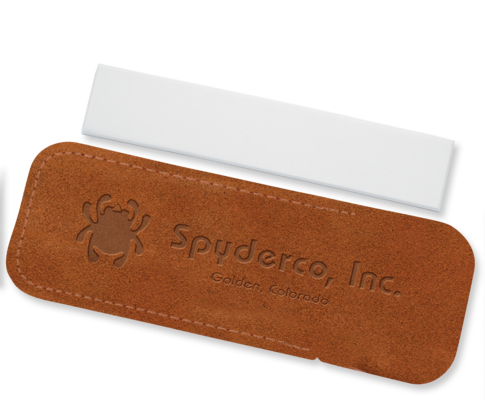 Pocket Stone Medium - Spyderco, Inc. 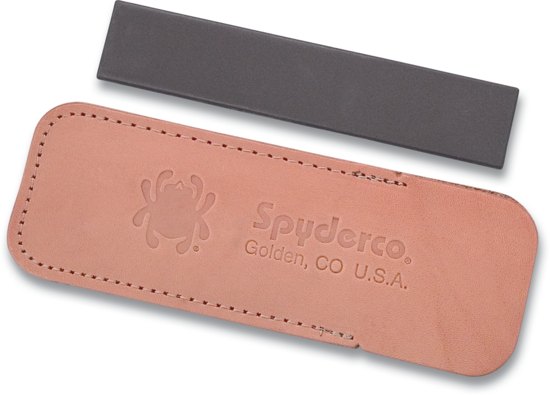 Page 649 – Spyderco, Inc. 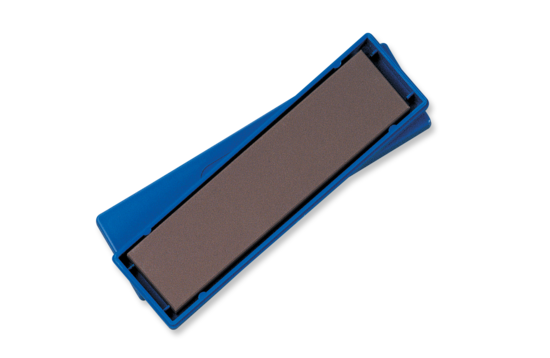 This compact medium-grit pocket stone is perfect for sharpening everything from knives to dental implements and craft tools. 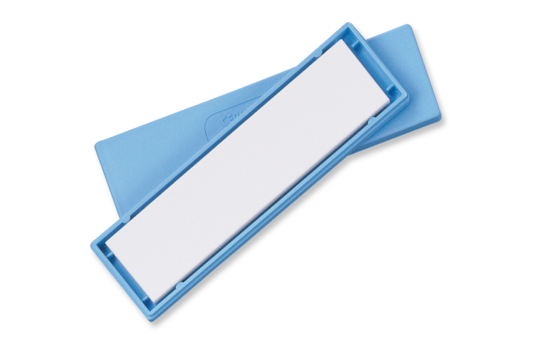 It is easily cleaned with household cleanser, a scouring pad, and water. Stone only.